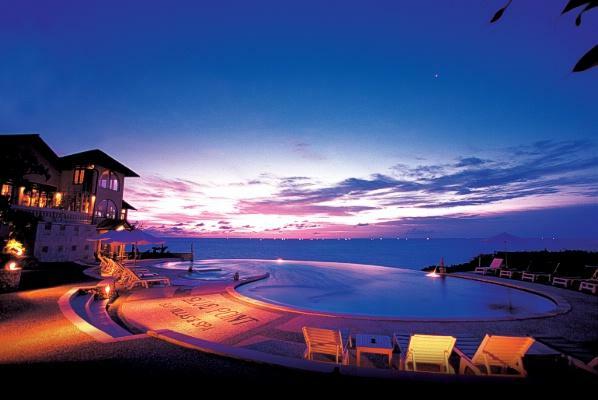 The First Sunset Ocean View Cliff Villas. Imagine private villa living with a backdrop exposed to the elements of the ocean. Blue Point Bay Villas & Spa has designed to harmonize with the surrounding environment and reflect the true elegance of Balinese artistry. The romantic idea resolved in a concept, combining state of the art comfort with the genuine Indian Ocean view. Probably there is no comparison to this area in Bali, possibly in the world. Located on the top of cliff southern shore of Bali, right on the pristine Uluwatu , Pecatu Village offering it's incredible location with serenity, tranquility and unobstructed view of Indian Ocean for nature lover. 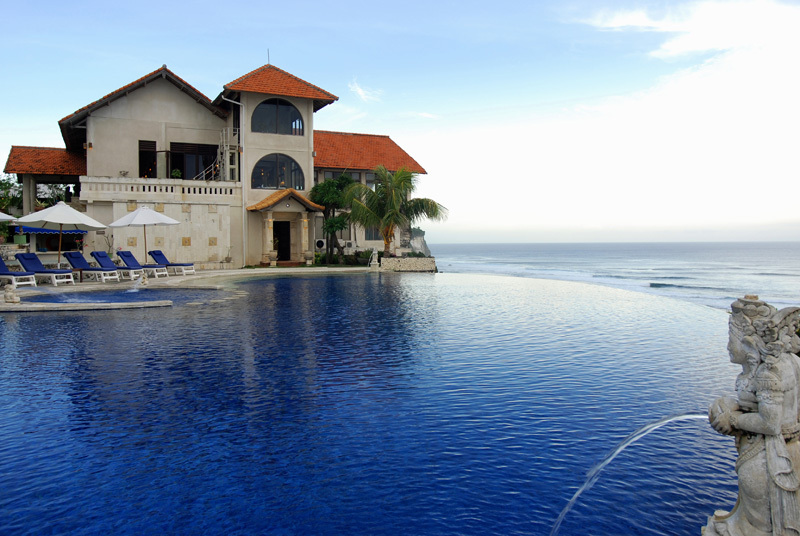 Discover your dreams into reality at Blue Point Bay Villas & Spa. 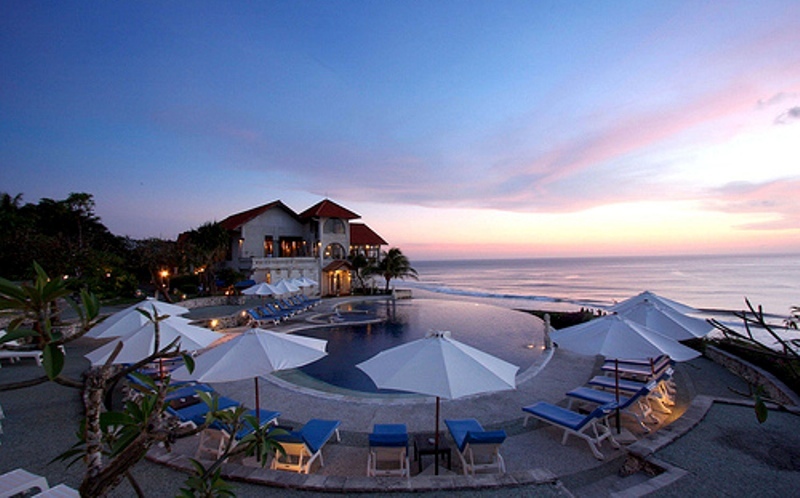 The Right Place for holiday, The Best Place for wedding and event party, The Amazing Place for surfing.